Planning a Trip to Maui? Travel Tips to Ensure Your Vacation Goes Smoothly! 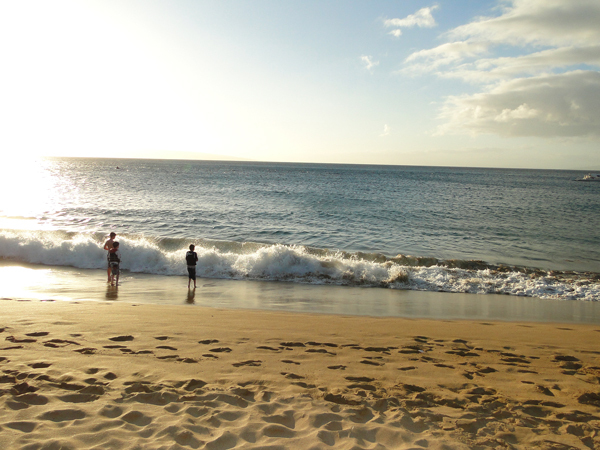 Here are some of my favourite Maui travel tips to help you out as you plan your Maui vacation! 1) Regardless of when your flight is scheduled to arrive in Maui, resist the temptation to book any Maui activities that day. If you're like me, in an attempt to pack as much fun as humanly possible into your Maui vacation, you'll be tempted to ignore this one ... but just think... what if your plane is delayed? or worse... your flight is cancelled? You'll risk missing out on the activity all together! 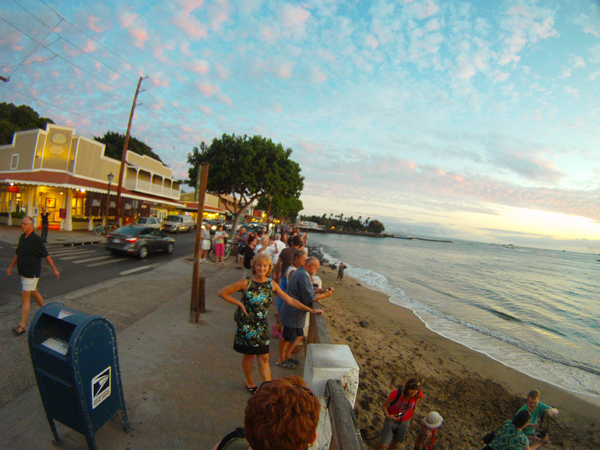 2) Book your Maui activities from home, a few weeks before you leave for Maui. This Maui travel tip will ensure that you don't miss out on anything you had your heart set on due to it being booked solid by the time you get to Maui. And, booking early will give you access to the very best selection of dates and/or seats! We'd heard that tickets to the Old Lahaina Luau regularly sell out - we booked it a few weeks ahead of time and ended up with some of the best seats available! For us, booking our activities ahead of time from home couldn't have worked out better! I was able to see everything I wanted to, and I didn't have to waste precious vacation time reading endless pamphlets to try to figure out what I'd be doing next. 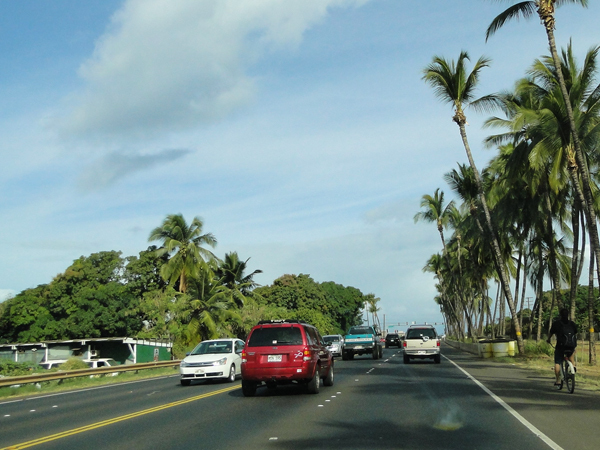 Maui is a large island, and by far the easiest way to get around is via car. If you want to save some money, economy class cars can be had for a very low daily rate, and will make getting around Maui SO much easier! Oh, and in the spirit of Maui travel tip #2, plan ahead, and book your rental car a few weeks before you leave for Maui. The last thing you want is to get to Maui and find out they have nothing available for you - book your Maui rental car in advance and prevent that! 4) Consider using the last 1/2 hour or so of your flight to plan your route from the airport to your hotel. This is especially important if you plan on driving yourself in a rental car (see tip number 3). The way I see it, the flight is boring - so you're not wasting any time by using your flight-time to plan your driving route. On the other hand, once your plane touches down, your vacation has officially begun! Do you really want to lose out on half an hour of beach time because you were trying to find directions to your hotel?? 1) 2) Flying to Maui? Tips for Your Journey to "The Valley Isle"